WordCamps and Meetups are events that focus on everything WordPress. They are informal, community organised gatherings that are put together by WordPress users like you. Everyone from casual users to professional developers participate, sharing ideas, and getting to know one another. WordCamps come in different varieties, based on the local communities that produce them. In general, WordCamps are conferences with sessions on how to use WordPress more effectively – such as plugin and theme development, advanced techniques, security upgrades, etc. 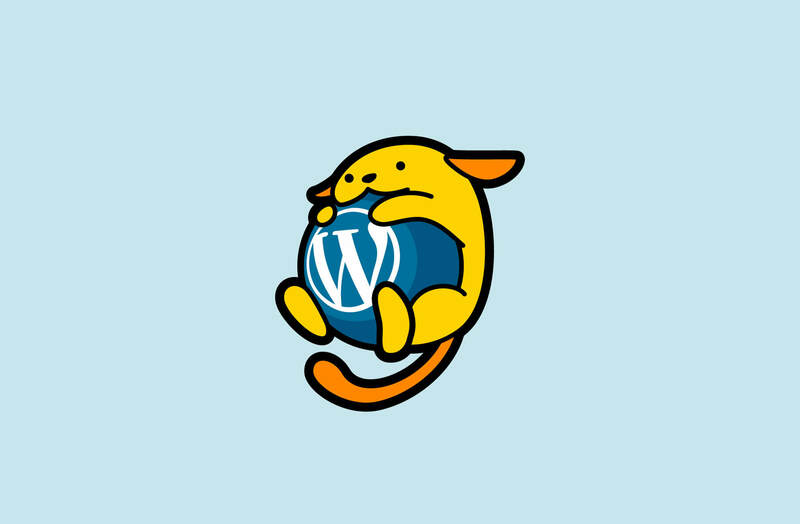 To get an idea of the types of sessions at WordCamps, check out the WordCamp channel at WordPress.tv. The first ever WordCamp was organised by Matt Mullenweg (WordPress co-founder) in 2006, and since then local communities around the world have organised hundreds of others. Though each WordCamp is different (based on the organisers, speakers and attendees), there are some general guidelines that all WordCamps follow, as well as some things you can expect at a WordCamp, no matter where it is. Event programmes are focused on WordPress usage and development. Issues around blogging, business, and social media that are related to WordPress use may be included, however the bulk is specifically about WordPress. WordCamps are low key affordable gatherings – to allow people from all walks of life to attend, meet, share, and learn. Volunteers, sponsorships and donations make this possible, keeping ticket prices low. WordCamps do not discriminate – WordPress users, developers, designers, consultants, and other enthusiasts are all welcome at a WordCamp, regardless of their experience. Learning sessions generally span a variety of formats, including lectures, presentations, demos, Q&A, workshops, panels, interviews, and fun activities. Presentations are then shared with the broader WordPress community via the WordCamp Central channel on WordPress.tv or even via livestreams. Meetups are locally organised groups that get together for events on a regular basis, often monthly. Anything that brings together more than a couple of people who share their WordPress experiences counts. Meetups take many formats and may involve WordPress presentations, lecture series, hackathons, workshops, or social gatherings. Local Meetups are volunteer managed, benefit the community, and are open to all who wish to join, regardless of ability or skill. For groups that are hosted on meetup.com, there is also an official WordPress chapter account. Local organisers are what make each WordCamp and Meetup unique. Organising these events is a volunteer labor of love, for WordPress and the local community. No specific skills or backgrounds are required to become an organiser, though events tend to be most successful when responsibility is shared among several co-organisers. For WordCamp there is now an an entire planning site dedicated to organising these events. Getting to meet and learn from other WordPress users face-to-face is one of the main reasons people attend WordCamps and Meetups. In addition to learning from each other, attendees often find new collaborators, employees/employers, and co-conspirators. These new relationships can lead to exciting WordPress projects. Ideally, every WordCamp is the annual ‘big event’ of a local Meetup group. If no such group exists, a WordCamp can be a great way to kick it off. The best part of WordCamps and Meetups is that they’re fun! Getting to hang out with other WordPressers is awesome. You’ll meet people who are super smart and inspiring. At WordCamps, the conference is also usually followed with an afterparty, where you can have a few drinks and discuss everything WordPress. Have you attended WordCamps or Meetups yet? If so, what did you think of them and what was your experience? We would love to hear your thoughts and personal feedback. We look forward to chatting with you and answering your questions, just leave a comment.